The Park Practice opened in November 1999. Our practice ethos is to offer you expert dental care in Glasgow. 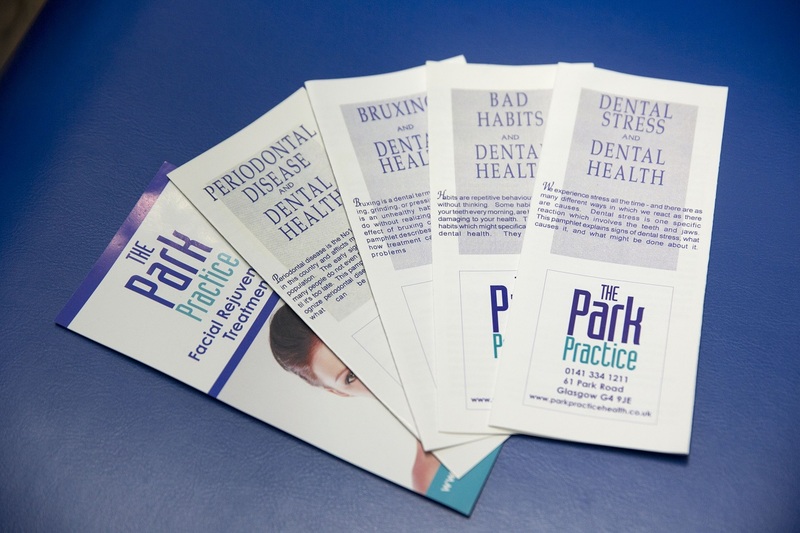 The staff at The Park Practice bring a wealth of experience to dealing with your dental health needs. Our dentistry team are experienced in offering a comprehensive range of dentistry treatments.